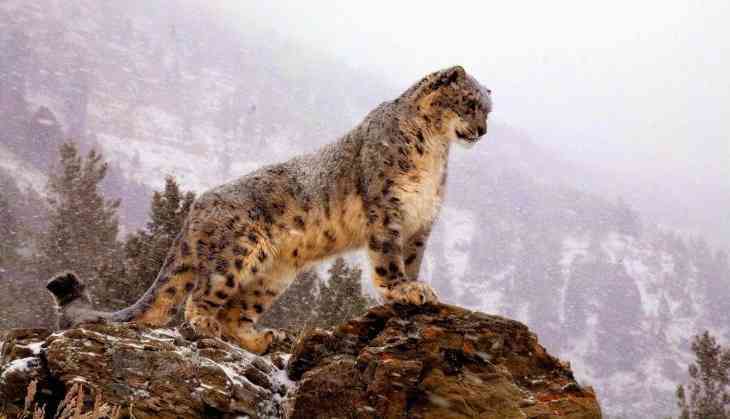 The population of endangered snow leopards has witnessed a surge in the Himalayas in the recent times. 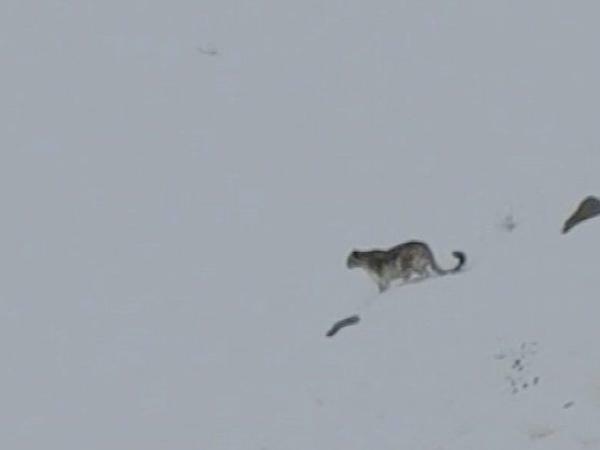 The wildlife wing of Himachal Pradesh's forest department has spotted a significant rise in the number snow leopards in Chichim valley of Lahaul Spiti in the recent times. The wildlife wing suggests that the cause of a surge in the population of endangered snow leopards is due to the prey-base available to them. The snow leopard is the state animal of Himachal Pradesh, and the department has been putting efforts to conserve snow leopards in the hill state. Snow leopards can be usually sighted near Komic, Hikkim, Kibbar, Pangi, Miar and Demul regions of Himachal Pradesh. "The department is working in collaboration with the Nature Conservation Foundation, Mysore (NCF) and carrying out research and conservation activities in the Valley. Special efforts are being taken up to provide better habitat for snow leopards," S Kapta, Chief Conservator of Wildlife wing of Forest Department told ANI. "Although the increase in the number of snow tiger has been witnessed in the recent times, the efforts are being made from last 15-20 years", added the official.